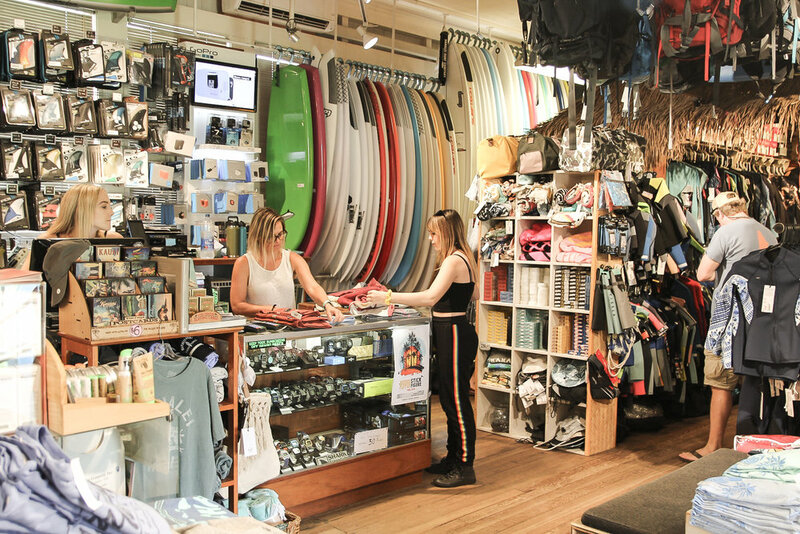 Body Boards — Hanalei Surf Co. Rentals based on a 24 hour period. Credit card imprint required as a security deposit.